Bookstores, libraries and schools will be invoiced, and usual industry terms apply. 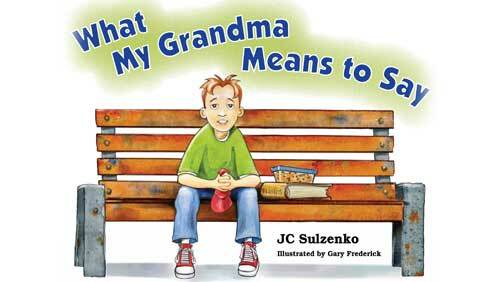 JC Sulzenko’s 48-page storybook adaptation of her one-act play about 11 year-old Jake and his grandma, who is living with Alzheimer’s disease, is now available from the author for 12.95 $CA plus shipping. 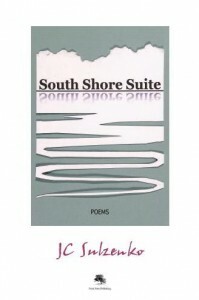 Please send your order request with full shipping and contact information to info@jcsulzenko.com. JC will contact you to arrange payment and confirm shipping details. JC is available to present the play to young audiences and to adults to encourage dialogue on a health challenge facing many Canadian families. The Alzheimer Society of Ottawa and Renfrew County is integrating the play into its youth education programming. 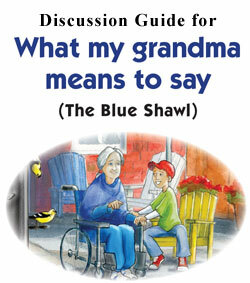 Contact the Society to book a presentation or obtain a copy of the Discussion Guide: 613 523-4004.